Christmas is a big deal at our house. We grew up in Christian homes, where Christmas was celebrated in a family-oriented, Christ-honoring way. We love the holidays. I try to shop all year, watching out for deals on the things I knew our children would love. Even the times I was on pregnancy bedrest, I had a stash of gifts under the bed. This year was different, though. Our little newborn Katie had been born with a life-threatening heart condition and had spent weeks in and out of ICU. 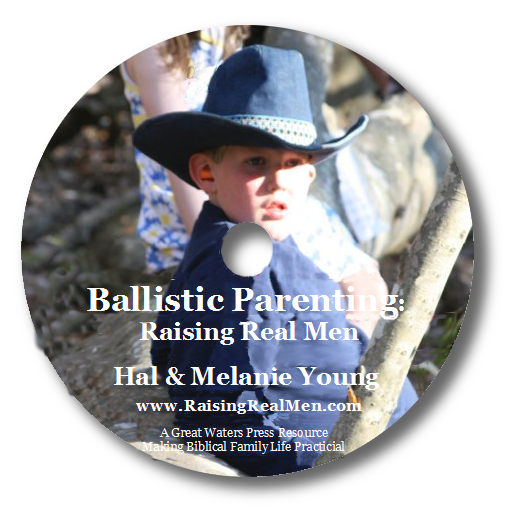 Once Katie was stabilized, we were hip deep in writing Raising Real Men, then in getting it out to reviewers, and getting the word out so people could preorder it. Then, the week the preorders had to ship, we ALL got the flu. I remember that week in sort of an orange haze of signing books and stacked mail bins. About the time we all got well, this whole trial started. Three children had surgery. And Hal had cancer. I didn’t have a single present under my bed. I woke up the Thursday before Christmas thinking about it. Okay, the children are feeling better. The appointments are all done until Hal’s surgery next week. Got a lot to do today, but tonight I’ll go out and at least buy something for each of the children! 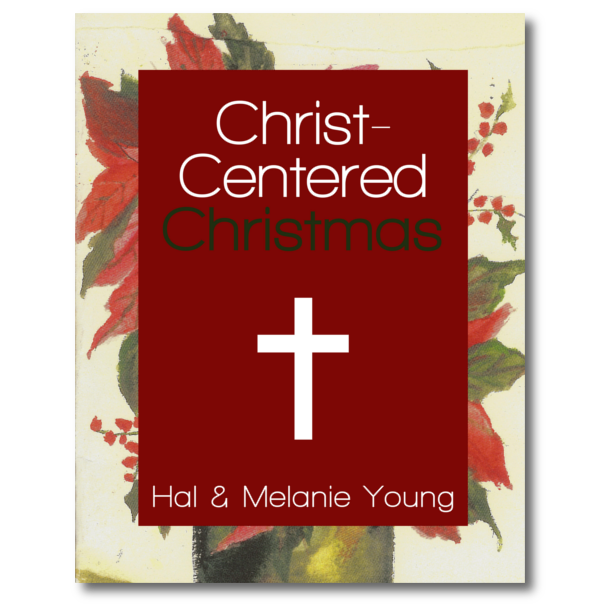 Access the Special Sale and Download Christ-Centered Christmas FREE! We've set up a sale just for our subscribers! You'll get FREEBIES with your order that the rest of the world could only get last weekend! Up to $27 worth (and they're NOT downloadables, they are wrap 'em physical gifts you can give your kids!). You'll also get our 84 page holiday book free, too! As the day’s tasks drew to a close and I got ready to leave, Caleb, our teen who’d had surgery, took a turn for the worse. We raced to the hospital. By the time we got there, he couldn’t even walk. They went right to work to take care of him. Hours later, after he’d begun to feel better and his big brother had come to stay with him at the hospital, I left for home. The drive was as silent and empty as only a small town in the middle of the night can be. It was a good thing because I was nearly blinded by tears. Shopping didn’t happen. What on earth am I going to do? I can’t get away for five minutes! What if we get to Christmas and there’s nothing? I stumbled in the house and collapsed in front of the computer. I knew I was too upset to sleep. Everyone else was asleep; there was nothing on social media. I checked email. There was one I didn’t recognize at all. I clicked it. We live in Wake Forest and I am not sure where you all live. My husband met you at a homeschool football league game when you were there with your book about a month and a half ago. Anyways, we were thinking that maybe we could do some Christmas shopping for you…would be thrilled to buy some gifts for your children. I sat back stunned. How could this be? These people didn’t even really know us! They didn’t even know what was going on in our lives! Yet, our dear Father looked down in love and compassion on us and put it in their hearts to do just exactly what I could not do myself. I wrote back as soon as I could see clearly. I wept when I read this. 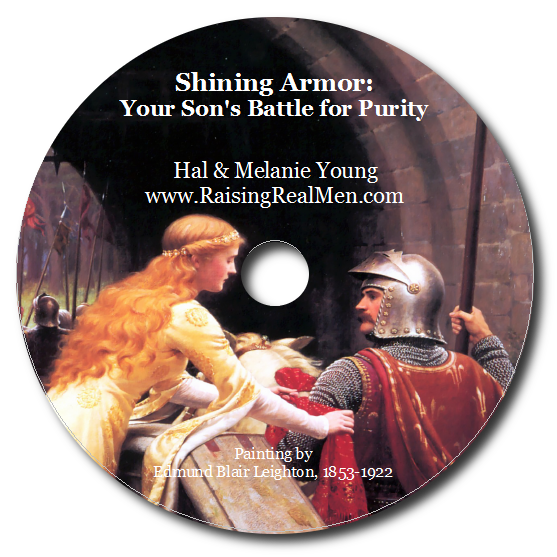 You must be listening carefully to our Father, because this had to be from Him! I have not bought the first present for the children. I kept thinking, as soon as this one crisis is over, but it just won’t get over. That weekend, they had an event with their homeschool group. They explained they needed to leave early because they were going shopping for the Young children. When their friends asked them why, they told them what we were facing and everyone insisted on joining them. The day before Christmas Eve, they showed up at our house and filled our home with love and gifts. Christmas morning as we take turns opening presents, I always ask each person who gave them the gift so I can take notes so that we can all send thank you notes later. Nearly every time a child picked up a present that morning, they said, “This one is from Jesus.” Y’all. Even though it’s been nine years, I am crying now writing this. Crying tears of amazement and joy. Yes, trials will come. Yes, you will get to the end of your own ability. But, if you are trusting Jesus as your Savior, you are never alone. Never forgotten. He even cares about the little things. He led a couple of strangers to buy Christmas presents for our children! In the midst of the storm, there is peace. There is provision. There is glory. May the Lord who answers prayers before they are spoken, meet your every need. He does that. We’ve seen it happen. Oh! And Hal has been cancer-free for eight years now! Read Part 1. Part 2. Part 3. Part 4. 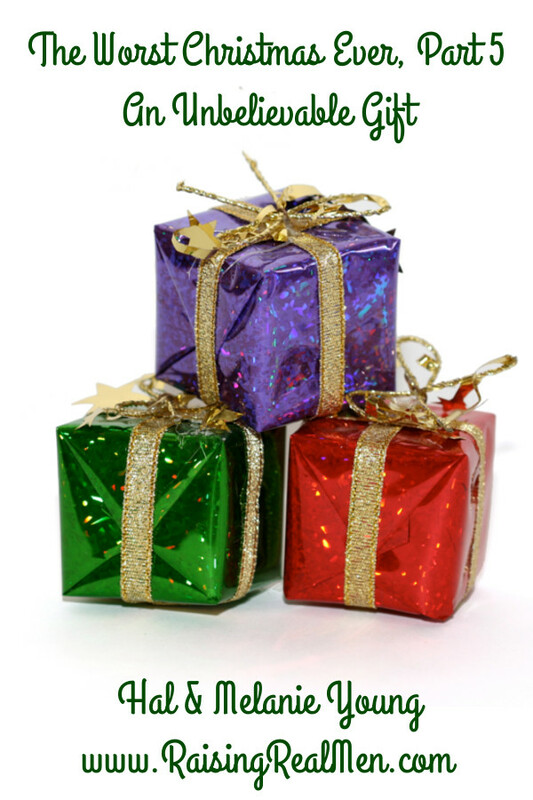 Great gifts you can feel good about giving – that’s one way you can keep this ministry going. Cool craft and skill kits for teens, rubberband machine guns, encouraging audiobooks, training swords, historical fiction, and more, for little guys to adults. Go shop! Wow! 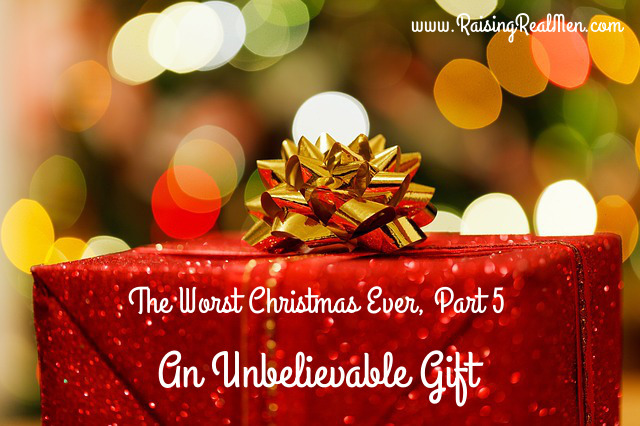 Thank you for sharing your Worst Christmas ever! Thank you for being real and vulnerable and transparent and all those other words that you poured out in this story. Thank you for reminding me that in the midst of my stressful, ugly mess this year with a teenager looking for God, leaving home, coming back, crying, yelling, financial stresses-in the middle of all that, there is a God, an Abba who hears and sees and answers before I speak. Blessings to you and yours this year! This is a lovely and powerful story. Good reminder to listen to those promptings of the Holy Spirit and not avoid them b/c we are busy or we are worried what the other person will think of us. 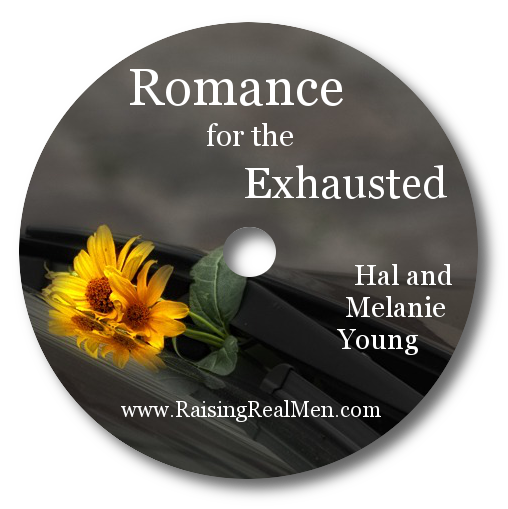 Melanie – both friends and strangers have been providing for us since Walt , my husband died 6 weeks ago. They have brought Christmas presents over this week for me too so I won’t be left out either. I am so very blessed even in the midst of our grief. Praying God provides everything you need for your ministry this coming year, and for your family too of course. Amazing read. I thought our last year was hard when my husband was diagnosed with bladder cancer 2 days before Thanksgiving. We spent Christmas at the treatment center making a plan for radiation and chemo. I had many similar concerns of how I would care for our children if I west to lose my husband. Only God could provide peace but he also provided many people who helped with bills, groceries, and prayer. Long story short and without removal of his bladder as the first Dr suggested.. He is free of cancer as of a biopsy in July. Praying for healing for Hal & God’s peace in all of this. SO beautiful!!! I had 2 late miscarriages ( back to back) a few years ago and was SO amazed at the way God took care of me during that time… Your story was a great reminder, as I am now in the middle of a different type of crisis.